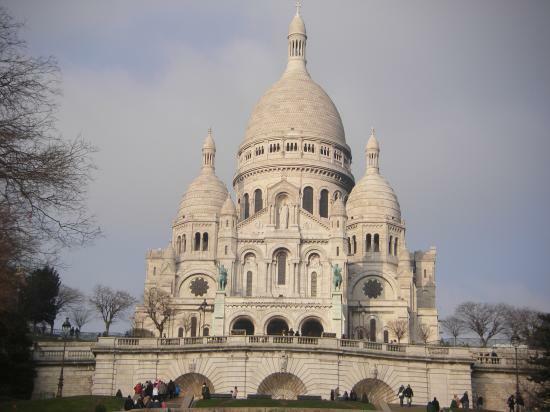 A picturesque route to see the local market street, the vineyard, old cobbled streets, artists’ studios where Renoir, Lautrec and Van Gogh painted, along with quiet gardens, the glamorous Moulin-Rouge, the lively Place du Tertre, the famous Sacré Coeur Church and a wonderful view over the city. The most beautifully preserved quarter of the city. 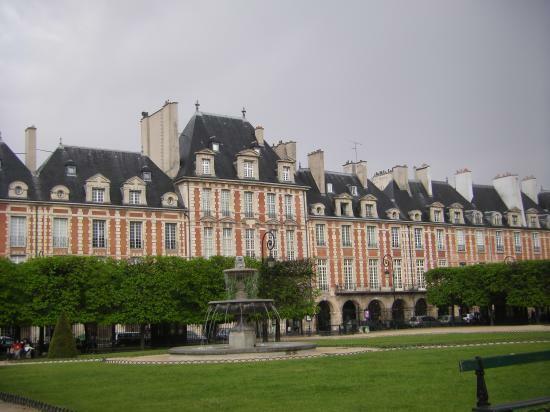 Discover medieval houses, old streets with atmosphere, beautiful classical architecture,antique shops in the village St Paul, and Place des Vosges being the oldest square in Paris. 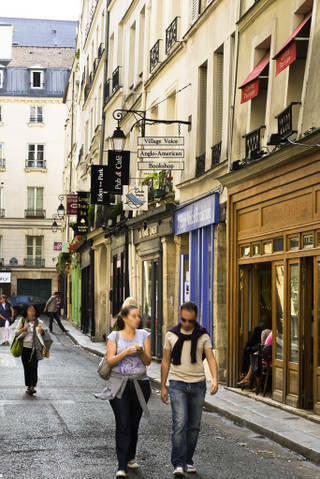 Discover the Latin Quarter's hidden secrets. Led by your local guide, the two-hour walking tour makes its way from the Pantheon, the final resting place of France's most famous citizens, to the manicured Luxembourg Gardens. Read the stories contained in the medieval sculptures and hear how this marvellous Gothic cathedral was built. 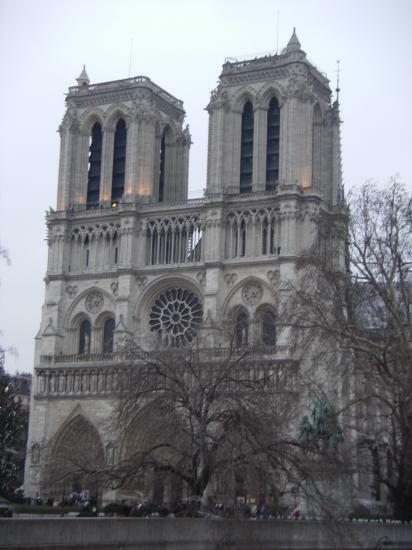 We’ll also look at the history and architecture of Ile de la Cité, cross the oldest bridge of Paris and explore the old streets and courtyards of the island. 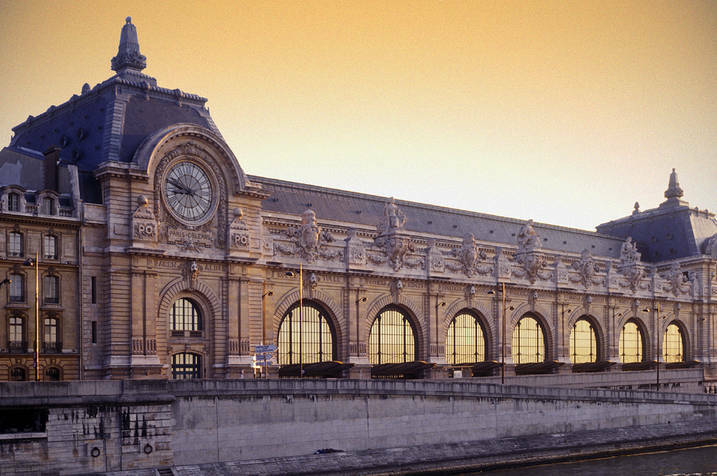 Renowned for its rich collection of Impressionist art, the Musée d'Orsay also houses Western art from 1848 to 1914 : Monet, Manet, Toulouse-Lautrec, Renoir, Van Gogh collections… You will be amazed by the beauty of the building inaugurated for the Universal Exhibition in 1900. 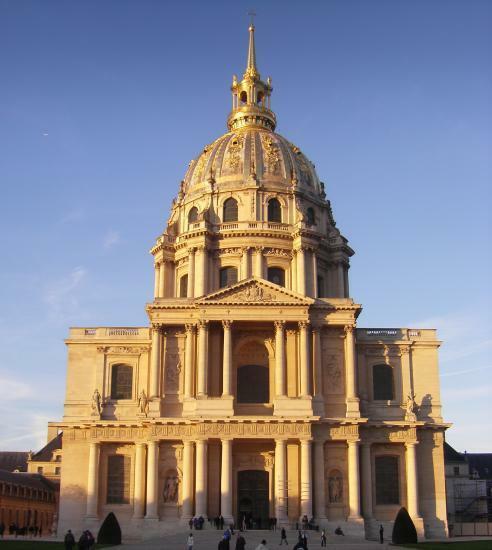 In 1670, King Louis XIV decided to build the "Hôtel Royal des Invalides" for wounded homeless soldiers of its different wars. One of the most prestigiousmonument in Paris, you will discover the tomb of Napoleon, the Dôme church, St Louis church and collections of the army museum from the 13th century to World War II. Nestled within the Marais, the Musée Carnavalet chronicles the history of the capital from its origins to our day. It is housed in two mansions built in the 11th and 17th centuries. 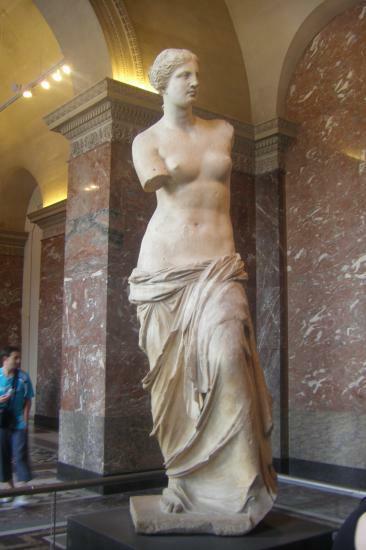 Explore Paris’s rich heritage through the museum’s fascinating displays. The chateau and the Gardens of Versailles count among the most prestigious monuments of the world's artistic heritage and are certainly the finest and most complete achievements of 17th century French art. Visit of the Royal Apartments including the Queen's Bedroom and the Hall of Mirrors. Visits of the Royal Gardens, the Petit and the Grand Trianon, and Marie-Antoinette’s Hamlet are also possible. 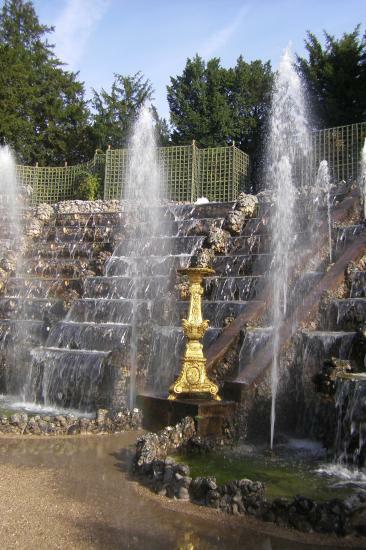 was one of the main sources of inspiration for the Château de Versailles. It’s well worth taking the time to explore this admirable site, with a visit of thechâteau and the first French gardens by André Le Nôtre with their magical fountains. A sight for sore eyes! Ramparts, dungeons and knights. 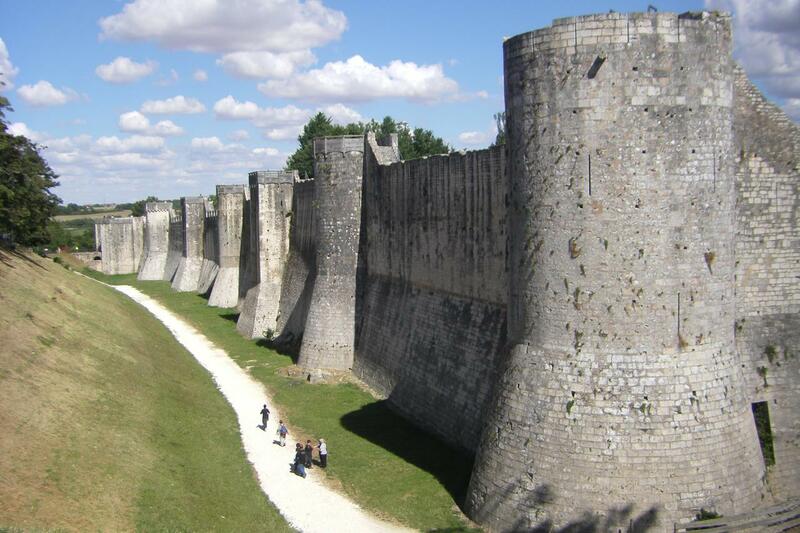 Provins has remained intact since the Middle Ages. Discover this amazing site, classified a world monument by UNESCO. you will visit Claude Monet's home, the "Father of Impressionism". Discover the famous gardens created by the impressionist painter, andthe well knownJapanese bridge in the midst of its flowered paths and wather-lily ponds. A few kilometres from Paris, bordered by the forest and the wheat fields, the village of Auvers-sur-Oise has consistently inspired artists, in particular the Impressionists. 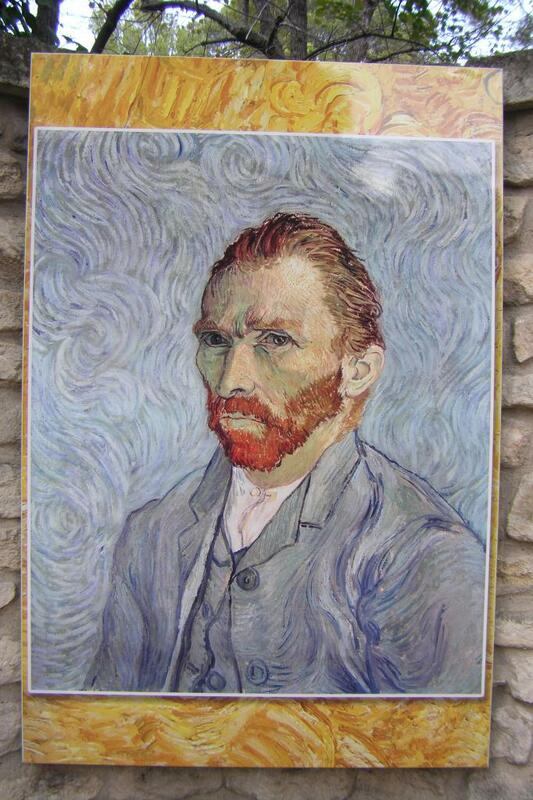 Stroll through the heart of a painting by Van Gogh, Cezanne or Pissarro. 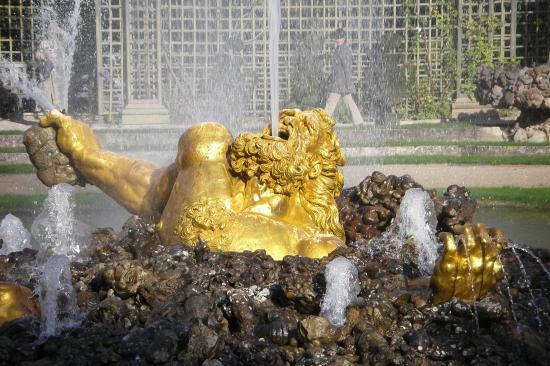 The chateau and the Gardens of Versailles count among the most prestigious monuments of the world's artistic heritage. Visit of the Royal Apartments including the Queen's Bedroom and the Hall of Mirrors. 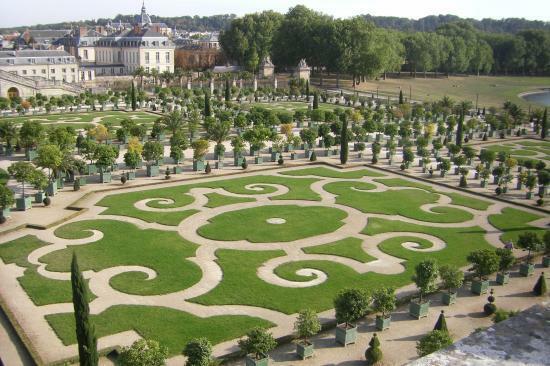 Visits of the Royal Gardens, the Petit and the Grand Trianon, and Marie-Antoinette’s Hamlet are also possible. Volcanoes, green landscapes and mineral waters, just how you have imagined this land to be! 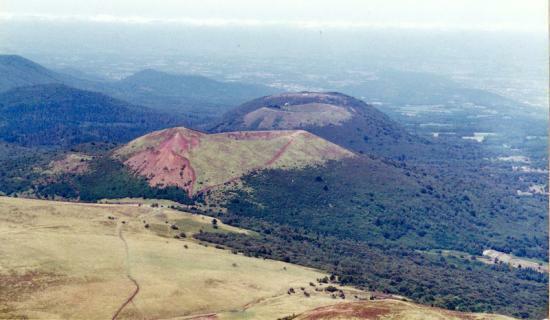 At the very centre of France, only a few hours from Paris, lies this mountainous area of the Auvergne Region. 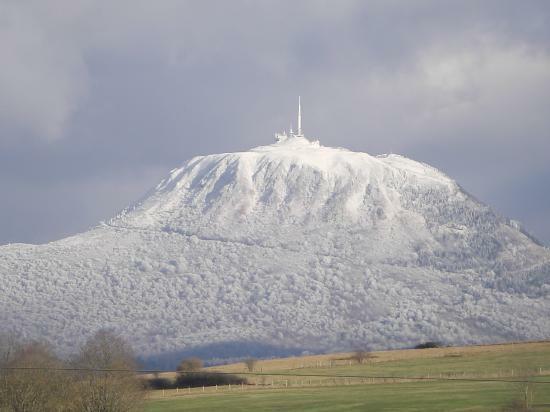 In the heart of the Auvergne volcanoes Park, you can enjoy a unique experience in the first scientific exploration park in Europe. You will discover and understand the fascinating world of volcanoes and the Earth sciences. Animated models, audio-visual shows, and various simulations all contribute to making your visit to Vulcania an unforgettable day. Auvergne’s 11th and 12th-century Romanesque churches are a unique heritage of great purity and unity. 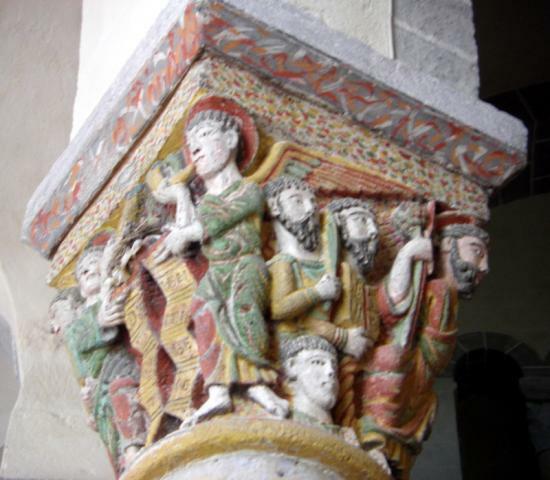 Romanesque art flourished in Auvergne like nowhere else. 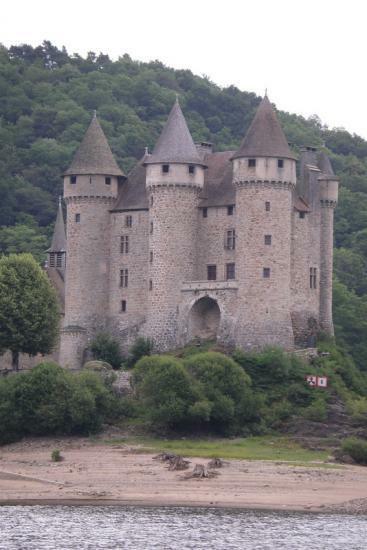 With over 250 buildings, Auvergne’s heritage is among the most developed in Europe. 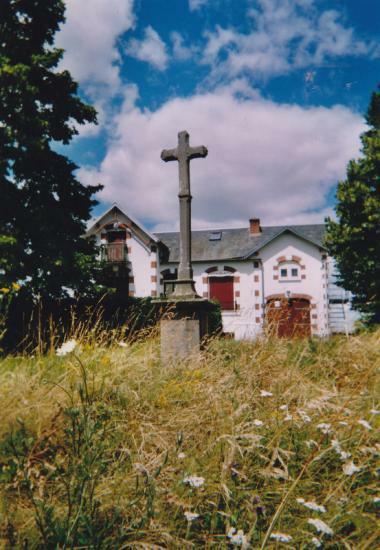 The five major sites are in Clermont-Ferrand, Issoire, Saint-Saturnin, Orcival and Saint-Nectaire.